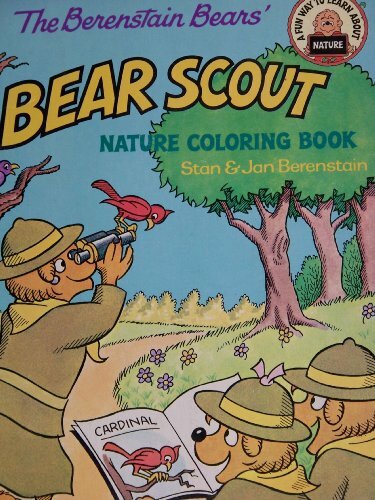 The Berenstain Bears Bear Scout Nature Coloring Book is for Baby to Pre-K. The Berenstain Bears Bear Scout Nature Coloring Book was written by Stan and Berenstain, Jan Berenstain. The Berenstain Bears Bear Scout Nature Coloring Book was published by Random House Books For Young Readers. 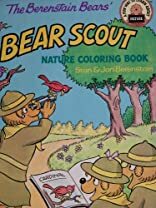 Subjects of The Berenstain Bears Bear Scout Nature Coloring Book include Animals - Bears, Children: Preschool, Juvenile Fiction, Non-Classifiable, Nonfiction, and Nonfiction - General.